I never know where my inspiration for a blog post will come from. Sometimes I've read something that will get me thinking about something else. Sometimes I'm in the garden and I see something that sets off my natural curiosity to know more. And sometimes another person inspires me in a totally different way. The latter happened to me today. Our pastor's sermon this morning was entitled "Why Geese Fly Farther Than Eagles." She proceeded to tell us about the habits of geese, some of which I knew, some of which I didn't. Geese are plentiful here, mostly the Canada kind and many find them to be bothersome, especially when there are a lot them. Usually there are a lot of them because of their very nature. Geese form strong family bonds. They mate for life and they travel in families. When you see a flock of geese flying in their familiar "V" formation, it's likely that they are a group of families, perhaps even generational of the same family. 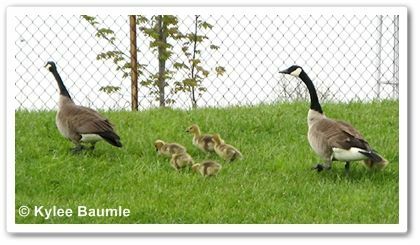 Young geese stay with their parents for a year before they strike out on their own. They depend on each other when traveling. The lead flier bears the brunt of the burden for choosing the flight path and absorbing wind resistance. The following geese draft, much like cyclists do when traveling in a group. The lead flier makes it easier for the rest. When that one tires, it simply drops back and a new front flier takes over. Being that these things were explained in church, the habits of geese were likened to those of us that follow Christ. We are family, too. We depend on each other. We help each other in our spiritual walks and in our day-to-day lives. God did not create us to be solitary beings and most of us would agree that our lives are much richer (and more fun!) when shared with others. In the Christian world, we celebrate All Saints' Day/All Souls' Day. Generally, it's celebrated on November 1st, unless it occurs on a Saturday or Monday and then it's celebrated on the adjacent Sunday. We do this to bring to mind those in our lives that help us and make our journey in this world a little easier. 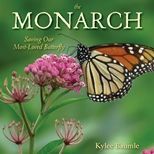 They provide inspiration and guidance and encouragement. It may be our genetic family, our adopted family, or our family of friends and acquaintances. They may have passed on before or they may still be with us. 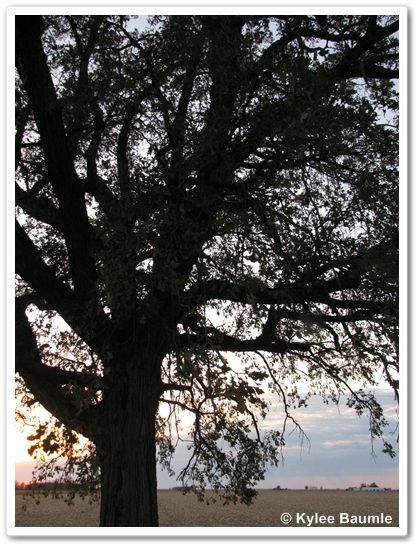 We are amazed sometimes at the similarities between the wild aspects of nature and humanity. 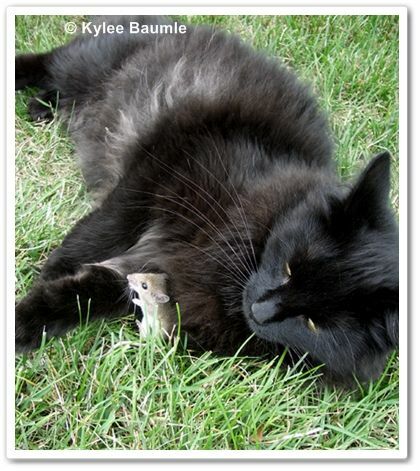 We're charmed when our pets sometimes take on human characteristics. It's endearing and encouraging to know that many animals mate for life. When an animal visibly shows affection to another or one species comes to the aid of a different one, it tugs at our heartstrings. That somehow gives them a "feeling" heart and reasoning brain and we find that amazing, because it is. This morning's sermon served to make me appreciate all the intricacies of life and the relationships that are formed. Some are basic to life and some life-enriching. Some happen by choice, but none happen by chance. I am blessed by them all. I value the networking opportunities that the internet provides for so many reasons. First and foremost, I've met so many wonderful people that share my love of gardening and have made many friends in the process. I've also been afforded opportunities to write about my experiences through various venues. As I love to write about what I love, I welcome the chance to do so whenever possible. A new writing opportunity came my way last month and I'm thrilled to be a part of it. 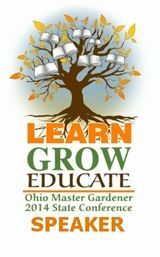 In January, there will be a brand new opportunity for Ohio gardeners to read about gardening in their home state. 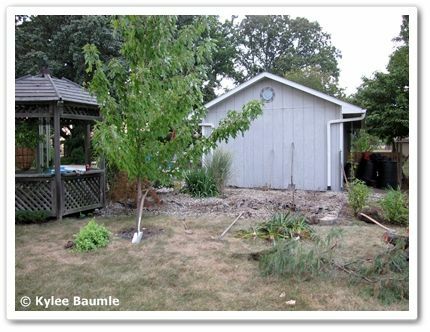 That's when Ohio Gardener magazine will publish its first issue. The beauty of a regional publication is that content is directed specifically for the geographical area where its readers live. That makes it very "user friendly!" 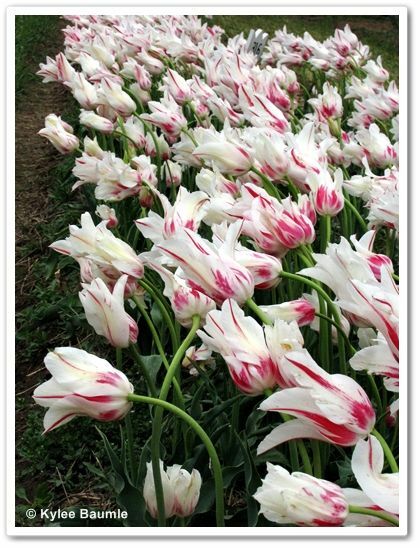 Of course, there will be plenty of content that gardeners of all regions will be interested in and can use, so don't think if you live in Maine or Missouri or Montana that you won't enjoy Ohio Gardener. You can subscribe now, so that you'll receive the very first issue when it comes out in January. 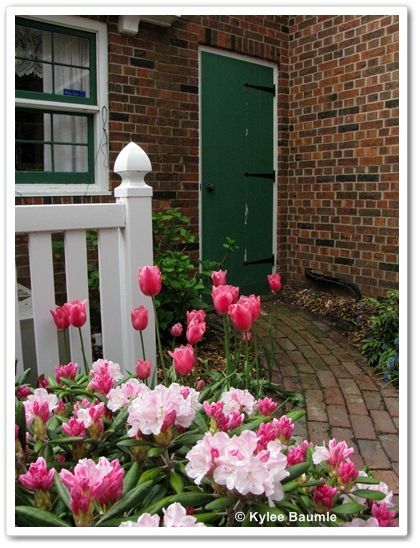 Visit their website at http://www.statebystategardening.com/oh for more information. A subscription costs just $17.95 a year for six issues, which is an introductory discounted rate. (Normal rate is $19.95.) 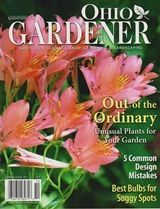 Along with your paid subscription, you'll receive a discount card good for 10% off at participating nurseries and garden centers throughout Ohio. 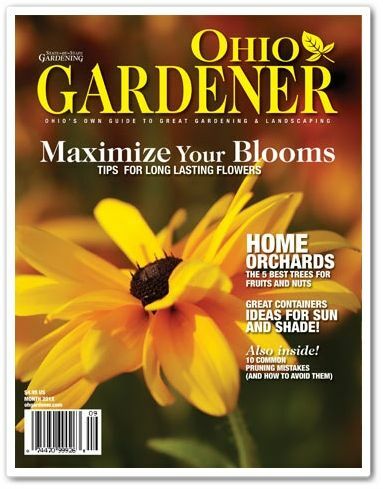 Wouldn't a subscription to Ohio Gardener make a great gift for the upcoming holidays? Subscribe online or by calling 800.265.3600. 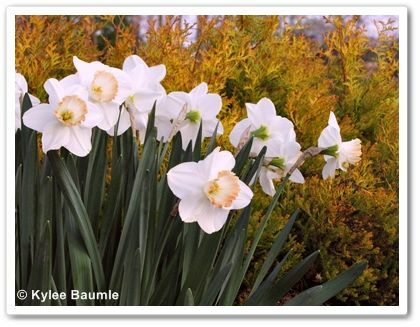 And if you're wondering if State-by-State Gardening publishes a magazine for your home state, check here: http://www.statebystategardening.com. They just might! 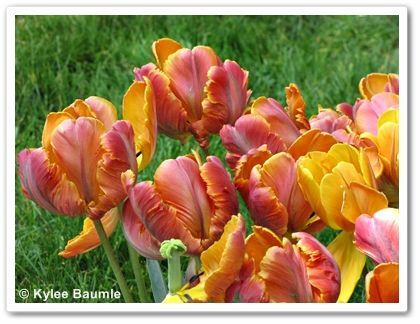 There's a reason for my bulb-buying bonanza this fall. I'm not going to blame it all on this, but it certainly was a huge influence. 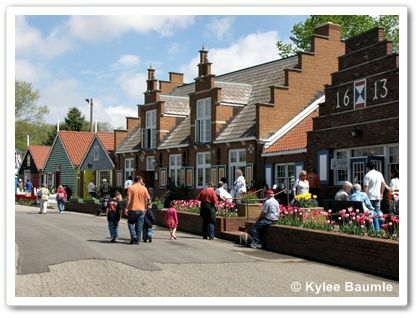 Earlier this year on the first weekend of May, Mom and I traveled to Holland, Michigan, for the Tulip Festival. She's been there before, but it was my first time and something I'd wanted to do for a long time. We picked a good year to go. 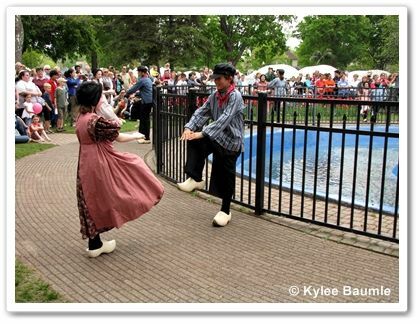 According to a high school friend who lives in Holland, some years the festival is a "stemfest." 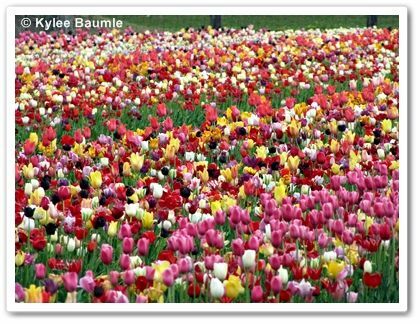 Most of the tulips are past bloom and visitors to the festival don't get the full experience of seeing what Mom and I saw when we were there. 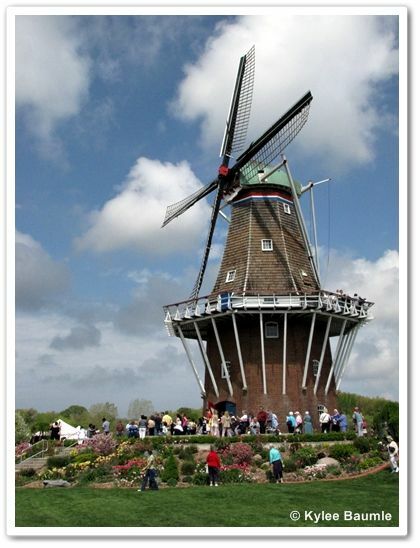 Holland is a remarkable and unique city on the west side of lower Michigan, on the shores of Lake Michigan. 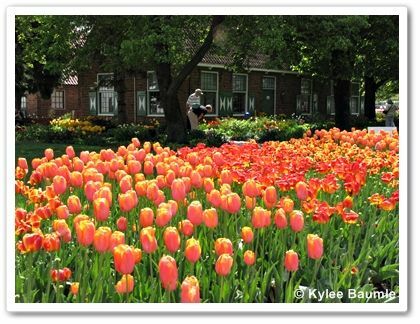 It's a clean and beautiful place, most especially when it's Tulip Time. 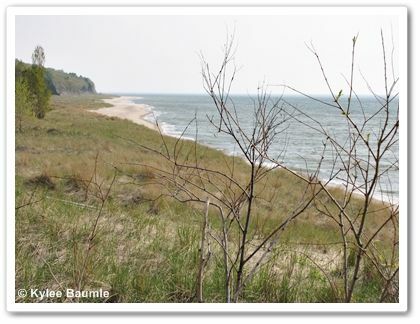 We spent three days there, including an afternoon in nearby Saugatuck. I'll let these photos speak of our experiences. 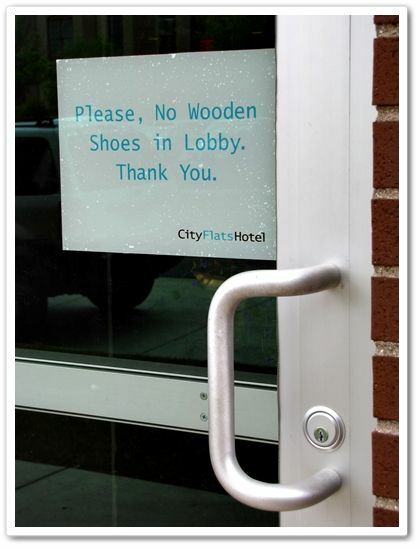 You don't see signs like this on a hotel door just anywhere! 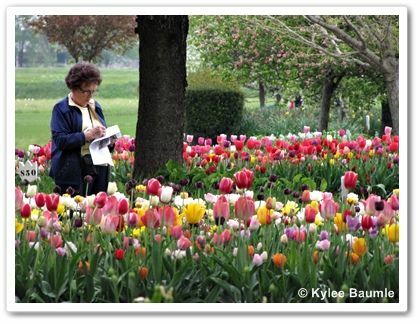 Mom takes note of those tulips she might want to order. 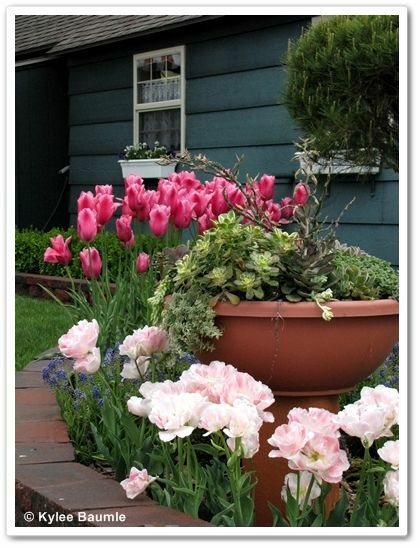 Rhododendrons and tulips go beautifully together. 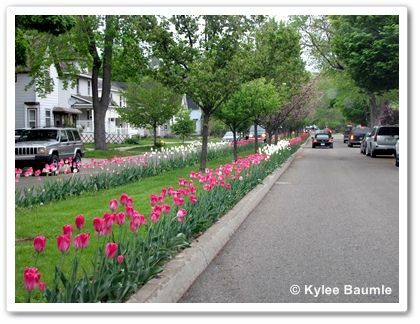 Countless streets are all dressed up for Tulip Time. 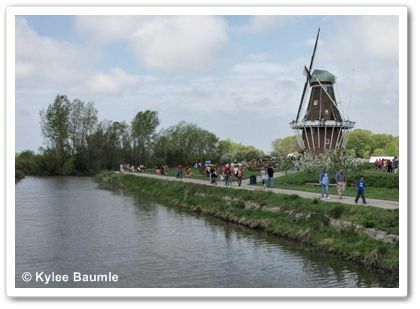 Holland, MI is home to the largest working windmill outside The Netherlands. 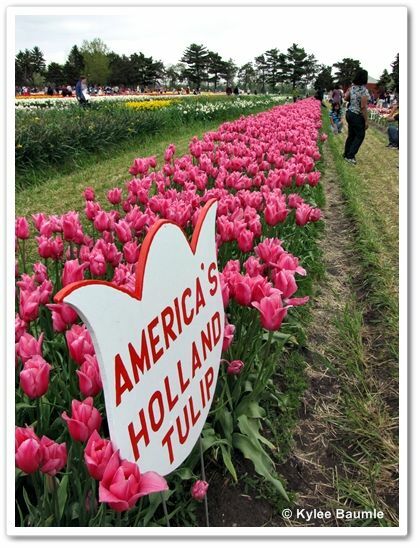 the 80th anniversary of the Holland (MI) tulip festival. 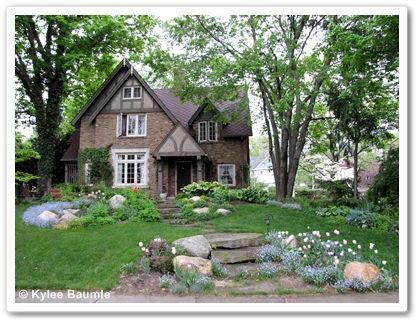 This house was fairy-tale like. We LOVED it! 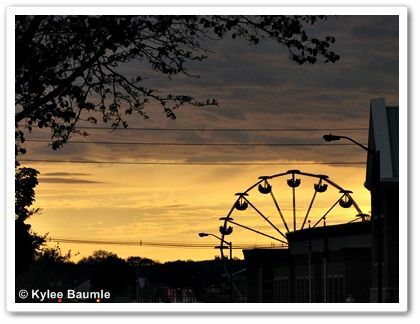 The sun sets over Kollen Park on the final night of the Tulip Time Festival. 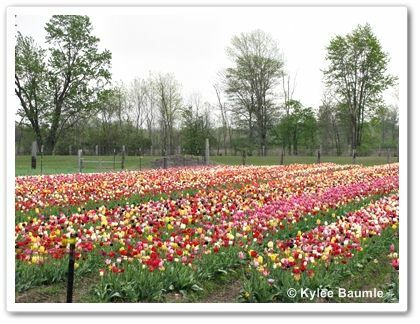 And now you might be able to understand why I bought so many tulips to plant this fall. 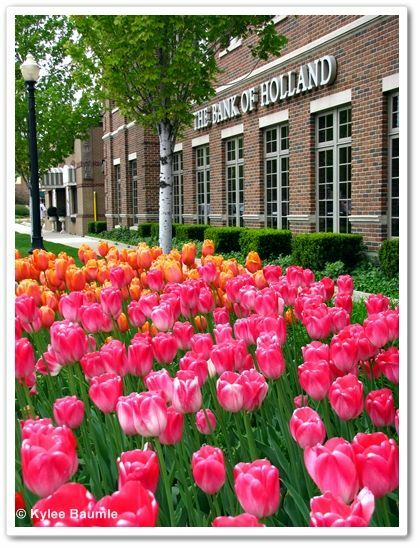 EDIT: Robin, of Life in Robin's Nest (Central Ohio), visited Holland, MI, this fall and posted photos of her visit. I found it interesting to see the places we visited in a different season. Check it out! 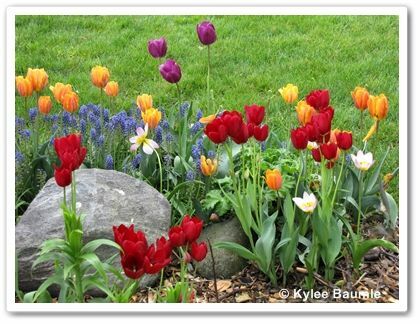 Every spring I tell myself, "Self, I'm going to plant more bulbs this fall." 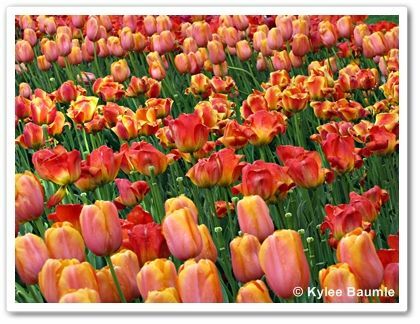 I say this because when spring gets here, I'm so darn glad to see those colorful flowers in bloom after a long, gray winter that I'm nearly delirious from the beauty of it. A little goes a long way when you're flower-starved, but I'm greedy. I want more. The summer has been long. Long, because it's once again been so hot and so dry. I'm weary of carrying the hoses around, trying to save my precious plants from an early death due to dehydration. Even some of the so-called drought-tolerant plants look like they're just not going to make it if I don't help them out a little. So, I'm ready for a break from gardening. 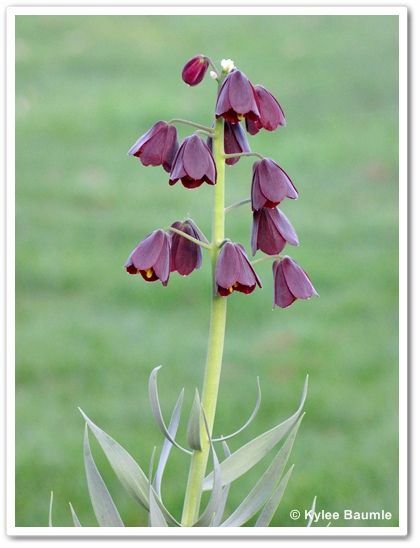 Or at least that aspect of it and it plays a big factor in why, when fall comes, the thought of having to plant more bulbs - having to dig holes in rock-hard clay soil - just isn't all that appealing. 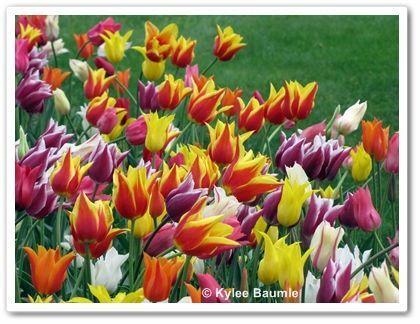 But this fall, I did a little more self-talk and this time I said, "Self, you always say you're going to plant more bulbs in the fall. Then you don't do it. Come on and get it done this time." 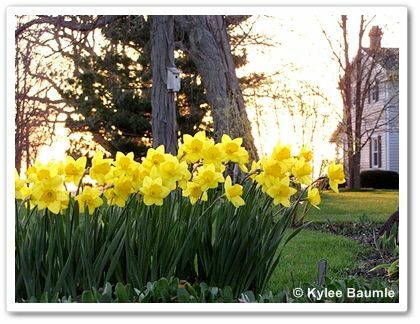 Okay, I do plant bulbs every fall, but not that many. This year, Self prevailed. But now Self is saying, "Whoa...what were you thinking???" Buy one, get one free makes me a little crazy. 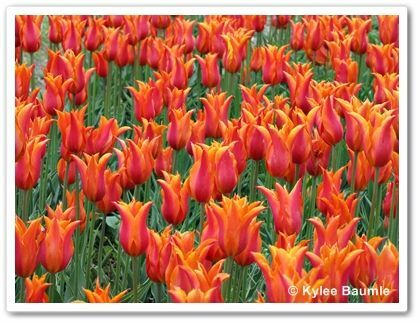 I'm about halfway done planting a grand total of 792 new spring bulbs. 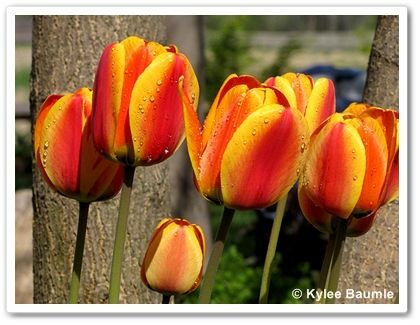 The thought of a glorious burst of color in the spring is what is keeping me at it until they're all safely tucked into the ground. 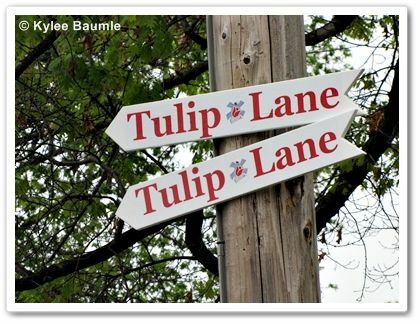 Even with an acre of land here, I'm running out of places to put them. 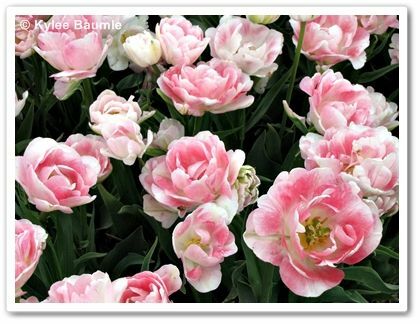 I remember reading this in a magazine several years ago - "You can always find a little spot between plants to tuck in a few bulbs" - or something like that. 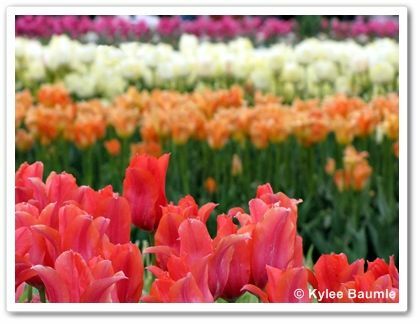 It's the horticultural equivalent of "There's always room for Jell-O." 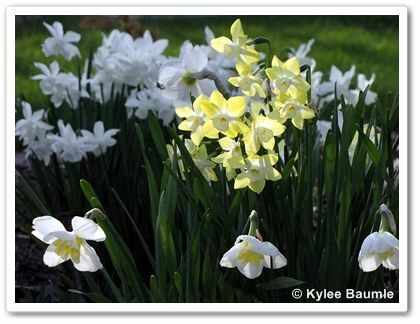 I'm not sure though, because so far I've dug up three clusters of bulbs that I forgot were already planted there. 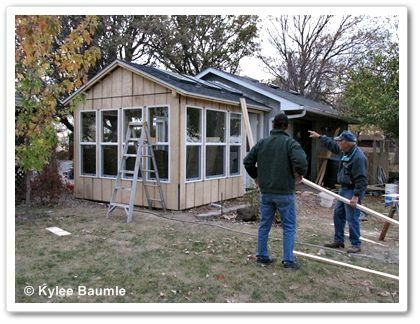 As many of you know, a conservatory is being constructed here at Our Little Acre. 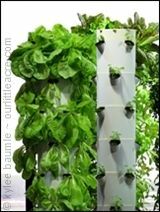 It started out being called a greenhouse, but since technically a greenhouse is all glass or polycarbonate or some-other-clear-material, what we have going up here isn't a greenhouse. 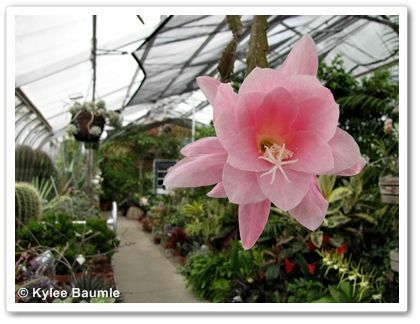 It's a conservatory, which is a room with a lot of windows that allows enough light in to allow plants to grow well. Which brings us to this point: Which kind of propane heater is the best to use for heating the conservatory? I want to keep it at 60° F or a little higher for the winter. 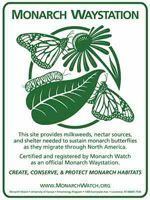 We're in Zone 5b, so our average lowest temperature in winter is -10 to -15 degrees F. The building is 10' x 12' with an open ceiling height at the peak of approximately 10 feet. 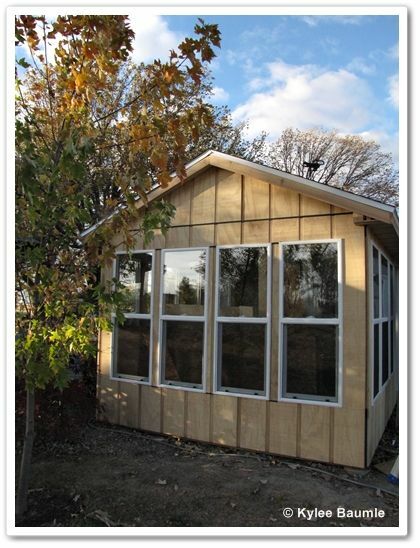 It will be insulated on all four walls and the ceiling with R-19 fiberglass insulation. So...which is best? Vented or ventless? My issue with ventless is the automatic safety shut-off when the O2 level reaches critically low levels. Good for humans. Bad for plants that you don't want to freeze. If I have to have a source of fresh O2 so that the ventless heater doesn't shut off anyway, then wouldn't vented be the way to go? And what about blue flame vs. radiant? Any thoughts on that? 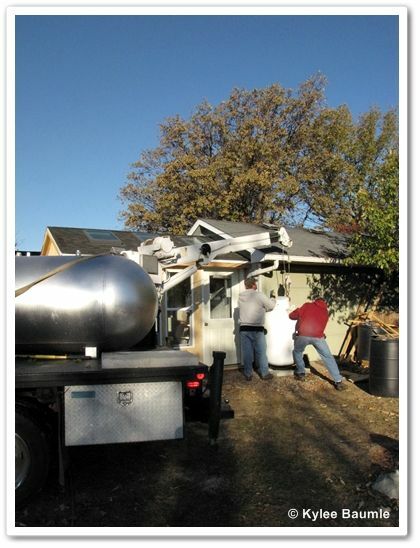 The propane tank was set in on Friday and now we just need a heater to attach to it. What I'd love is for greenhouse owners, greenhouse sellers and anyone who has any experience with either or both of these type heaters to weigh in here so we can make a decision about this. I'm counting on the rest of the gardening world coming through for me with their sage advice! Have at it! I'm all ears! 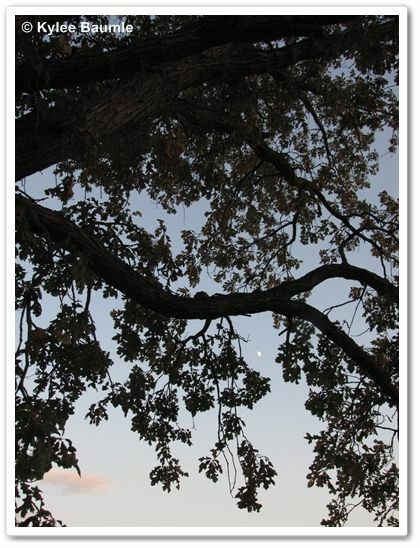 A few years ago, one of the large old oak trees in our yard was split by a storm. It had a split trunk already and we'd fastened the two together years before, with a heavy metal cable. But the storm was too much and half of the tree came down. That provided some wood for Romie's brother to burn in his woodburning stove his family has for heating their home and we use it now and then for wiener roasts and those cool autumn nights when we just like to sit around the fire after dark. Not long after we lost half the tree, we noticed a bright yellow fungus growing on the remaining trunk. It started out small, then got much larger. 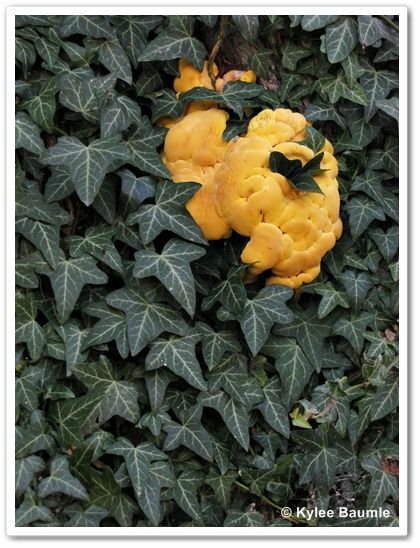 After some investigating, we learned it was an edible fungus commonly known as "Chicken of the Woods." Apparently so, but we've not gotten up enough nerve to try it out yet. We had a healthy amount of it growing on the tree this fall and I was tempted. I hear it tastes like...you know...chicken. Laetiporus species grow on several species of trees, most commonly on oaks, which is where ours is. Many times it reappears in the same location year after year, depending on the weather. 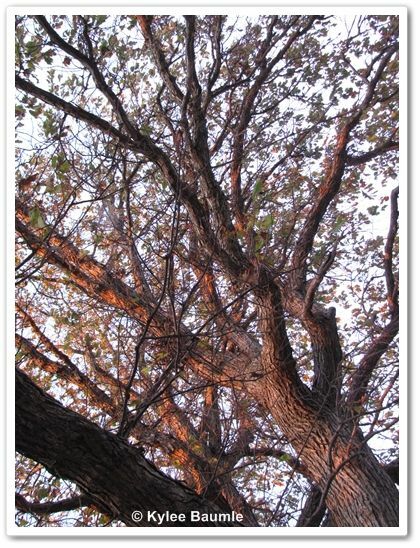 In its wake, it produces brown rot and eventually the tree will succumb to its effects. The fungus is really only edible in its youth. Unless harvested shortly after its appearance, it becomes brittle and loses its good taste. 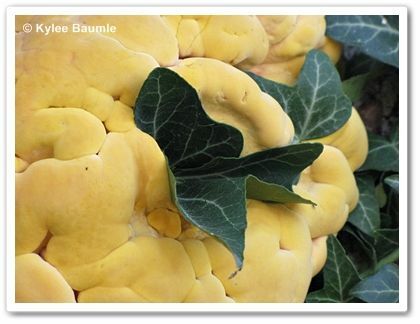 It can be prepared like any other fungus or like chicken and is used as a meat substitute by vegetarians. Laetiporus. It's what's for dinner! 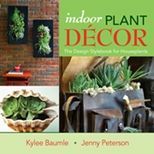 When I attended the Independent Garden Center Show (IGC) in Chicago this past August, there were over 1000 vendors there, showing their products to those that would hopefully buy them or write about them. It was a fabulous experience for me - my first time there - and there were a number of products that caught my attention. 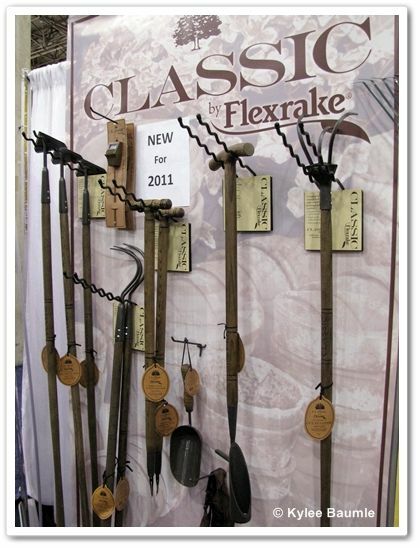 I was immediately drawn to the vintage-looking tools by Flexrake® and I wanted one of each. Of course, I was basing this on appearance only, but that's many times the first thing we notice and what makes us want to know more. As I talked to the representative, he offered me my choice of tools to try for review. I really wanted to like these pruners. I love the design - the way the handle wraps around your fingers. In a closed position, they feel good. But that's where the goodness stops. The very first time I tried to prune with these, before I ever took them to the branch, just opening them up told me they weren't going to be comfortable to use. My hand isn't particularly tiny, nor is it large, but in an open position, these pruners are way too large for me. 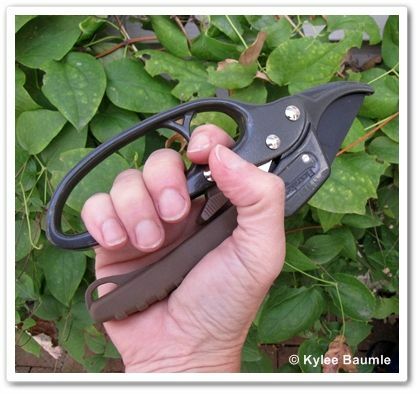 My hand can't spread widely enough and still be able to squeeze the pruners closed. My husband, who is 6' 1" tall and has long fingers found them to be equally uncomfortable to use, for the same reasons. The next issue I had with them was their cutting ability. They definitely work better on the larger diameter branches (up to ¾-inch), but on smaller ones, the carbon steel's cutting blades were almost useless. In all cases, there was shredding and no clean cuts. I was surprised at this and disappointed, because as I said, I really wanted to like these pruners. 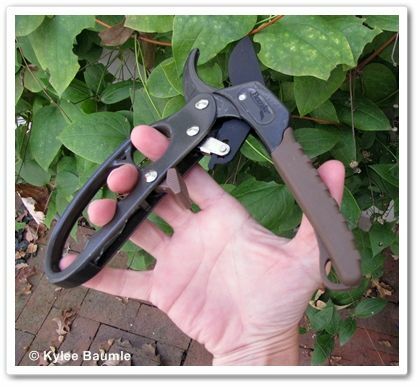 The suggested retail price is $18.99, which is more than reasonable in the world of pruners, but that's money that could be better spent on a different pair of pruners or on one of Flexrake®'s other tools in the Classic line. For more information on Flexrake® (family owned and operated since 1945), visit their website. At Flexrake® we are committed to American manufacturing. We continue to employ Americans in manufacturing and do everything in our power to retain jobs in America. Our top selling garden and pet products are “Made in America”, here in Temple City, California. 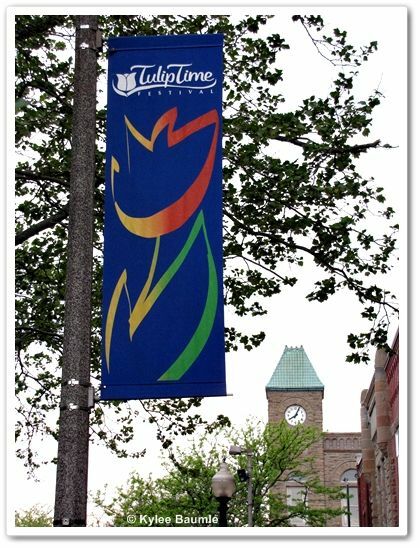 We believe that we can be competitive in America and we intend on continuing that philosophy. Our customers and our associates are and will remain our top priority. 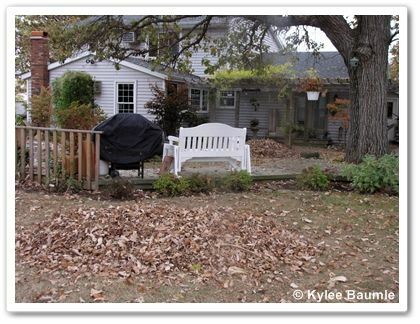 So...what to do with all those leaves? 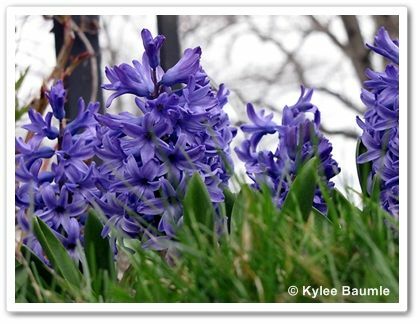 Mulch - Chop them up with the lawn mower or shredder and use them as mulch on your flower beds. 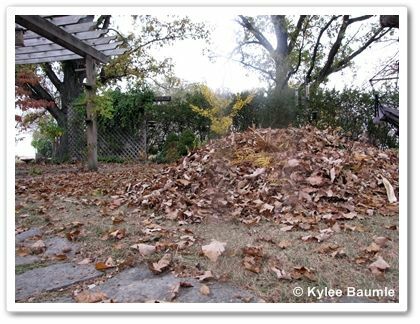 It's not a good idea to allow intact leaves to pile up on your beds because the layers of wet leaves can form a mat which breeds disease and provides a home for unwanted guests, like slugs. But chopped ones are fine. 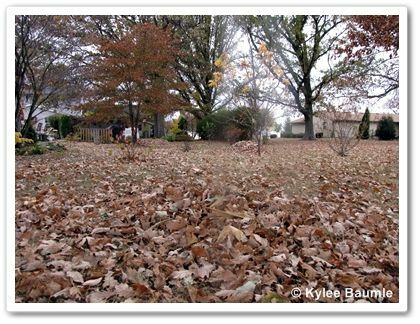 If there aren't too many, just allow the chopped leaves to remain on your lawn. Compost - Add them to your compost bin. This is what we do with most of ours. 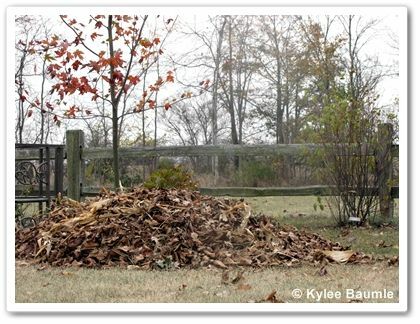 You can add them whole, but they'll compost much faster if you chop them first. 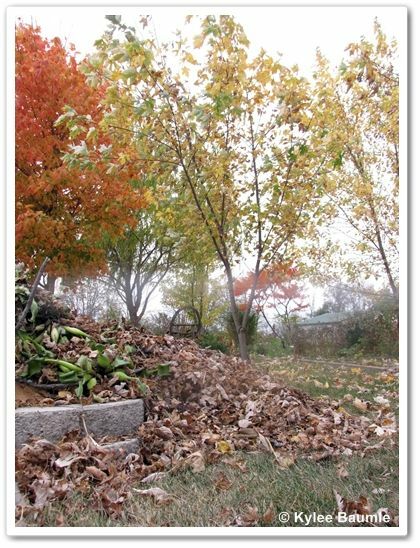 Compost needs a "brown" ingredient and this is the perfect time of year to get that! 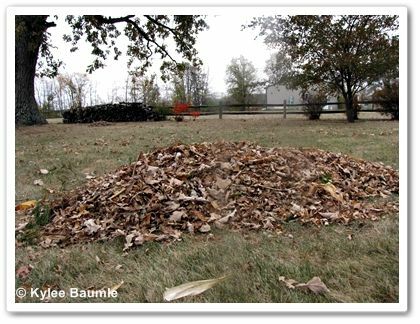 Leaf mold - Just bag 'em and forget 'em! 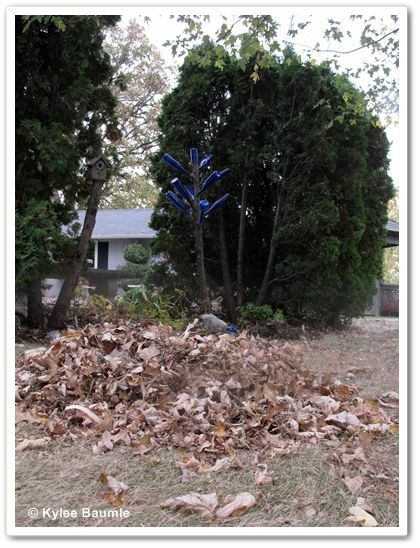 Put the leaves in a garbage bag, add a little water and store them. Makes sure there are a few air holes in the bags and if they dry out (not really likely) you might need to add moisture at some point, so just wet them with the hose. 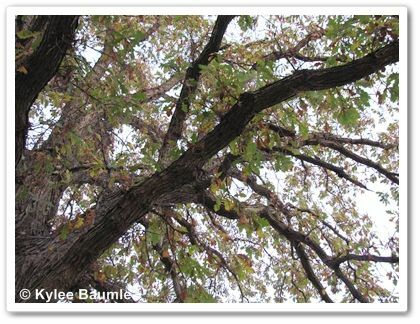 It takes about six months for good leaf mold to form. 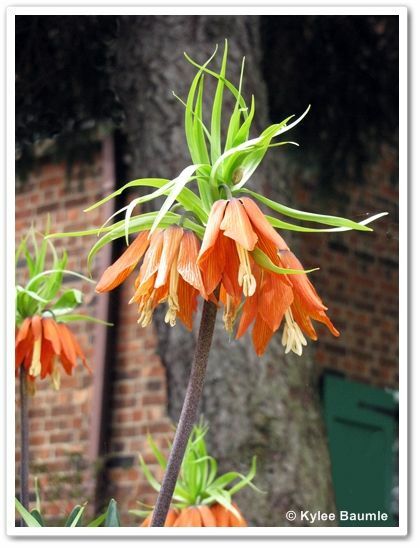 This is a great organic element to add to your soil to improve drainage. Leaves smell good when they're burning, right? 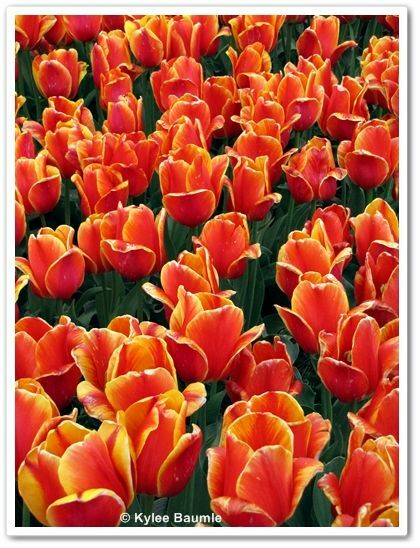 Many of us associate that wonderful aroma with fall. But... (there's always a but, isn't there?) ... that smoke contains a number of harmful toxins, most especially hydrocarbons. Some hydrocarbons are known to be carcinogens and breathing them in contributes to known and unknown environmental factors increasing the incidence of cancer in humans. Those with asthma may find that the smoke from burning leaves is especially irritating to their lungs and hampers breathing. 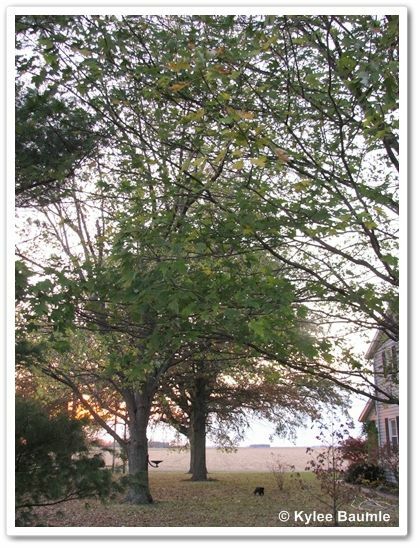 Leaf smoke also contains carbon monoxide.